Together with Amsterdam based MINIbar, Mindlight has produced and created a virtual of the headquarters of Dutch automotive parts and brake specialist All Brake Systems BV (ABS). 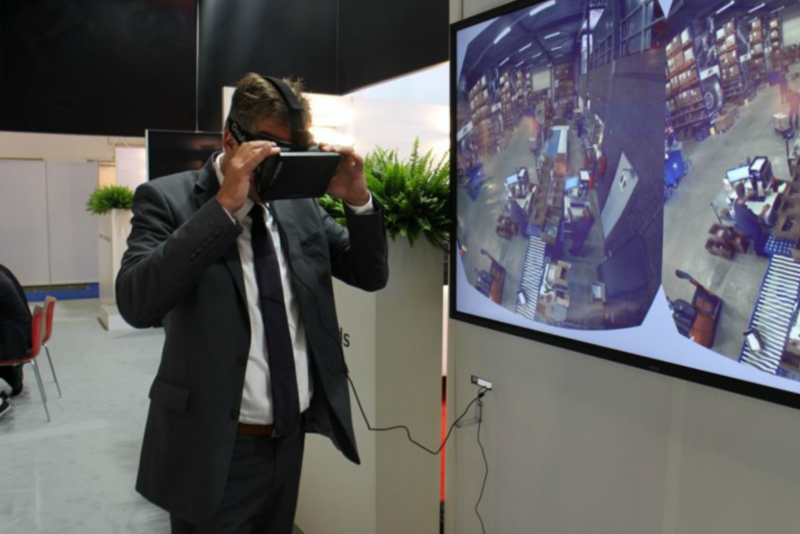 For their exhibition on the Automechanika 2014 in Frankfurt, we’ve created an Oculus Rift based experience around the tour enabling visitors to get a glimpse of the company, the people behind it and how they work. This offered ABS a new way to communicate with their contacts and prospects, by being fully transparent and allowing everyone to get a look inside. Through facial coding, courtesy of exhibition specialist Laarhoven Design, using cameras to record responses of the experience, we could conclude that this setup was very popular and resulted in additional interest in the ABS’s offerings.